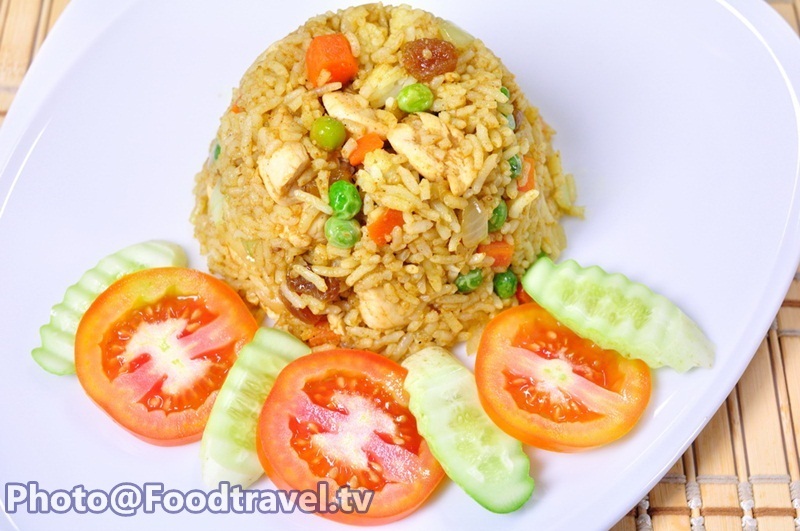 Curry fried rice with chicken - Easy fried rice menu. 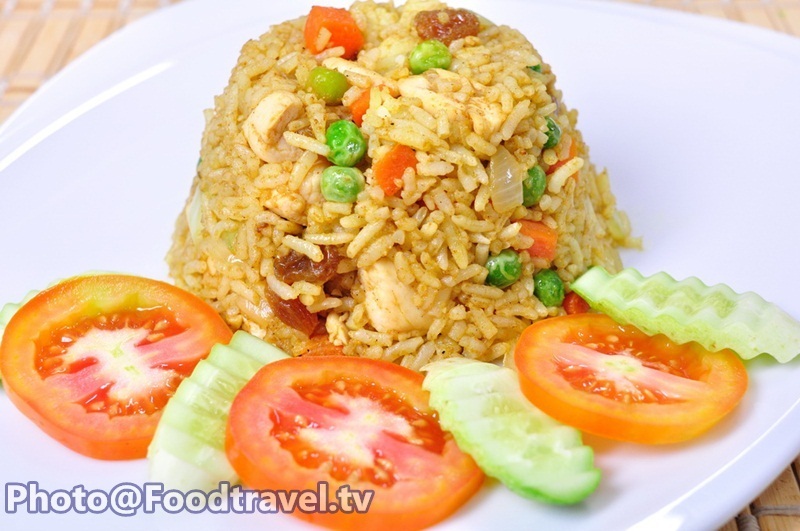 The well combined of chicken, raisin, pea and carrot of this fried rice are the favorite taste for everyone even kids. 1. Chop onion and carrot to dice shape 1x1 cm and chop the chicken for dice too. 2. Fry the garlic , carrot and chicken with butter. 3. 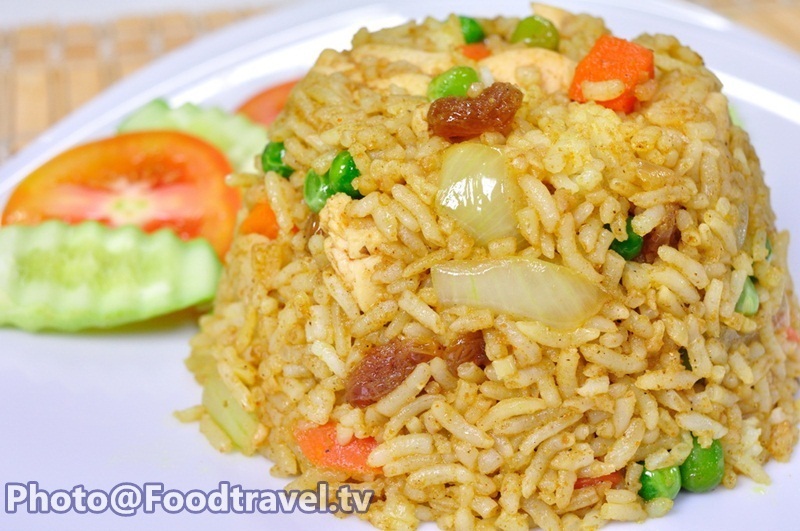 Put the onion , pea , raisin , curry powder , sugar , soy sauce and pepper then fry them together after that put the rice into the pan. 4. Fry until they well combine so you can serve it up.